During our sessions together you will feel appreciated and accepted. Because this is your time. I’m here for you. You’ll learn strategies to support yourself as you deal with the difficulties of complex stress, including compassion fatigue and burnout. You’ll find ways to continue doing the work that you find most meaningful, without it harming you. And you’ll be able to ask me every burning question you have about working with animals, functioning in challenging environments, and anything else you’ve been carrying around that you’ve been too afraid to ask! I specialize in working with people who care for others (personally or professionally), particularly people who work with animals. I bring years of my own experience as a helping professional and expertise as a compassion fatigue educator to each session. 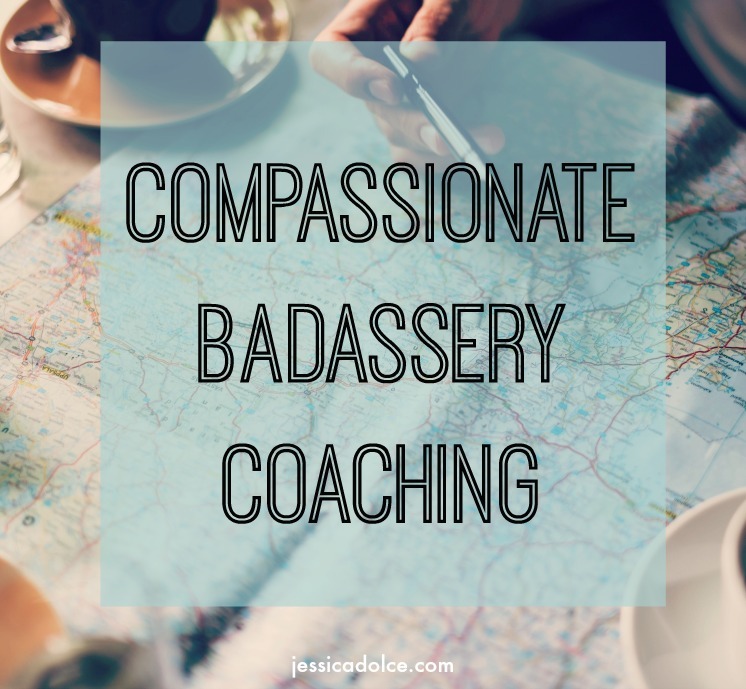 Together, we’ll look for practical solutions and work to develop your own compassionate badassery practice to better support you, so you can live a good life! Create a personal toolbox by leveraging your unique strengths and resources, so that you can achieve your self-care goals and feel energized again! Get to know yourself (beyond the caregiving you do) by developing skillful, mindful practices, so that you can recognize your real needs, reduce your stress, and feel confident that you can tackle challenges with ease. Stop beating yourself up for not being “good enough” by building a more positive outlook and connecting to the rewards of the work you do, so that you can feel awesome about yourself and the difference you’re making. Set compassionate boundaries in your personal and professional work, so that you can ditch the guilt, take care of your needs, and be in control of your life. Stay connected to your dreams and values, so that you can do the meaningful work you love and have fun while you do it! First, we’ll take some time to help you clarify what you want out of your life and/or career. We’ll look at any questions you have about your work and examine the possible solutions. With this new awareness, we’ll map out your goals. During this phase, we tackle setting limits and healthy boundaries, by leaning into your personal strengths, core values, and untapped resources. 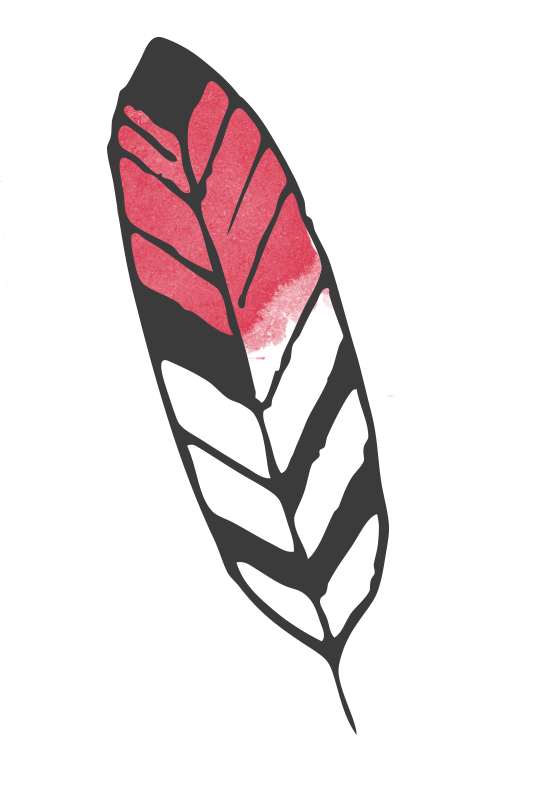 In every session we’ll develop and implement action steps to get you from here to there. We’ll figure out what it will take, work together on any thing standing in your way, and create a path that leads to greater well-being and resilience in your life and career. Before you know it, you’ll be practicing compassionate badassery, where boundaries are the new black, rested is the new busy, and good enough is the new perfect! 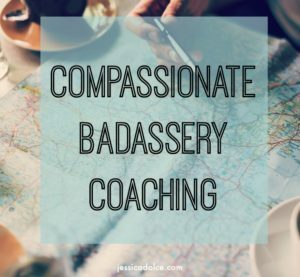 Compassionate Badassery Power Hour: Having trouble getting around to that self-care you keep meaning to do? Are boundaries (or lack of ’em) bumming you out? Have a burning question about compassion fatigue? Need help sorting out how to deal with a difficult person at work or a stressful situation you keep running into? In our Power Hour session I’ll answer your questions and help you get clear on what you want or need to do next. We’ll focus on one area of your life and I’ll help you get unstuck, feeling better, thinking clearly, and practicing compassionate badassery asap. We’ll determine the simple action steps you can take so you can make progress right away. We meet for one hour of power. This is my introductory work-with-me offer. It’s offered 1x per person, for new clients only: $99. I’m in! 6 Session Package: You’re ready to make big changes. You know that change doesn’t happen over night, so you’re calling in more support to help you get there. In our sessions we’ll tap into your strengths, values, and vision, push back on old stories and thought patterns, dig into boundaries, and more as you map out your long term goals and make progress through clear, actionable steps. Accountability, support, and reality checks are available along the way as you make your journey towards a life that truly lights you up! We meet every other week for one hour: $599. Let’s do this! Step 1a. Schedule a complimentary, no-obligation consultation call. You can do that right here. Step 1b. When you’re scheduling your session, you’ll be directed to answer a few questions from me. Before we hop on the phone, I’d like to know a bit about you and what you’d like to get out of working with me. Step 2. At the scheduled time of your consultation call, we’ll get to know each other! We’ll use the opportunity to start looking at your situation, what your best next steps might be, and determine if we’re the perfect fit (before you commit!). You can read more about what coaching can do for you here. I also offer individual coaching for people who live with dogs who have serious behavior issues. You can learn more about that here. Coaching may be a good fit for you if you’re ready to make changes and move forward in your life. However, if you need help resolving past trauma, please seek professional mental health care. Coaching is never a substitute for professional mental health help, professional dog training, or medical care of any kind. Please read my Disclaimer and Terms for more information.